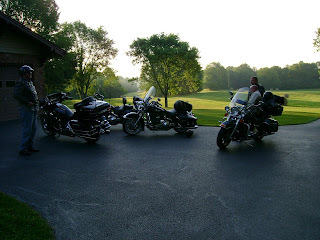 www.kyairhog.com: Trip To the Dragon, Cherohala, Blue Ridge Parkway, Skyline Drive, New River Gorge, Cumberland Gap. Trip To the Dragon, Cherohala, Blue Ridge Parkway, Skyline Drive, New River Gorge, Cumberland Gap. Leavin' home..... destination: TN, VA, W.VA, KY.
Who is that "hunk of a man " on the left? Is that "mel" as in Melinda???? ?